for $649,000 with 4 bedrooms and 3 full baths. 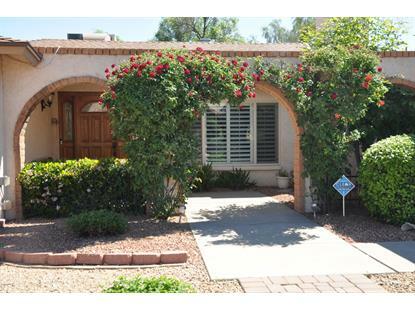 This 3,432 square foot home was built in 1979 on a lot size of 15286.00 Sqft. You have found the perfect home in 85254 zip code 4BR 3BA 2dens & the bonus is the attached guest house-1BR, bath, living rm & kitchen it has a private entrance & can be accessed from main house Owner is using LR as formal Dining Rm. FM room has FP for cool winter evenings. 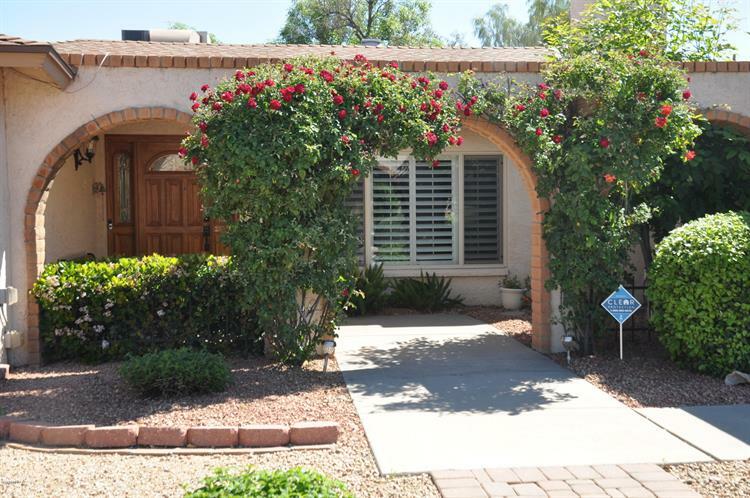 Split floor plan w/large Master & remodeled bath Walk in closet plus Office & 2nd closetSplit 3BR + den & 2Bths Very special backyard with built in BBQ & eating area.Fenced pool for lots of great pool parties. Outdoor steam shower AS IS seller has not used in a long time. Perfect backyard for parties or relaxing w/family. 2 storage buildings Solar panels & service lease can be transfered.